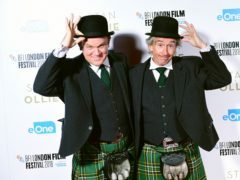 Steve Coogan has said that being underestimated and criticised in the media fuels his creativity. 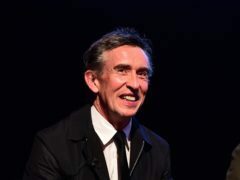 Steve Coogan has said he may not have returned to playing Alan Partridge if he had not made the film Philomena. 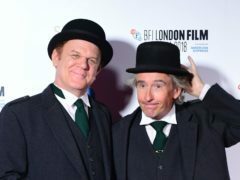 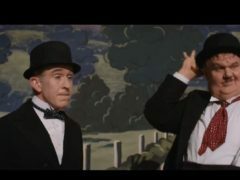 Stan And Ollie – a film about comedy double act Laurel and Hardy – will close the BFI London Film Festival. 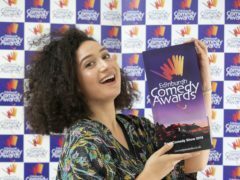 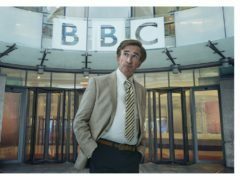 Alan Partridge and former Ukip leader Nigel Farage would get on “like a house on fire”, the comedy character’s creator Steve Coogan has said. 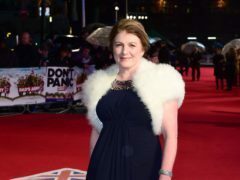 Steve Coogan’s return as Alan Partridge will see Felicity Montagu reprise her role as the DJ’s assistant. 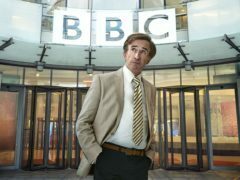 Steve Coogan will reprise his role of Alan Partridge for a new series that sees the radio DJ hosting a TV show. 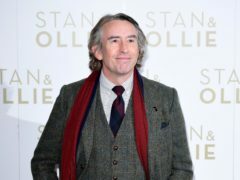 Actor and comedian Steve Coogan has been banned from the road for driving at almost double the speed limit.